Of all the purchases most people will make in a lifetime, two of the most significant—and most expensive—are weddings and purchasing a home. Because they’re so expensive, it can be challenging for couples to save for both. 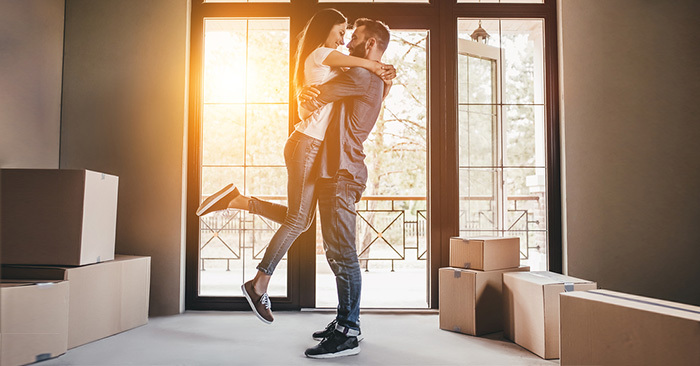 According to a recent survey, it looks like the majority of couples are prioritizing homeownership over a fancy (and expensive) wedding. If you’ve been putting off saving for a home in order to have a large, fancy wedding, you might want to reconsider. A big wedding is a great day. But buying your dream home? That can give you a great life.